SEOUL, Jan. 21 (Yonhap) -- A North Korean propaganda outlet urged South Korea to open two major suspended inter-Korean economic projects Monday, calling their resumption a "touchstone" to show Seoul's seriousness in improving cross-border relations. 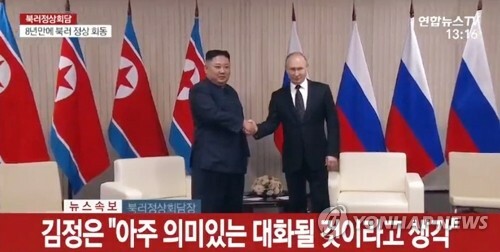 "The Kaesong Industrial Complex and the Mount Kumgang tour are symbols of reconciliation and cooperation between the North and the South," Uriminzokkiri, a propaganda website, said in an article. 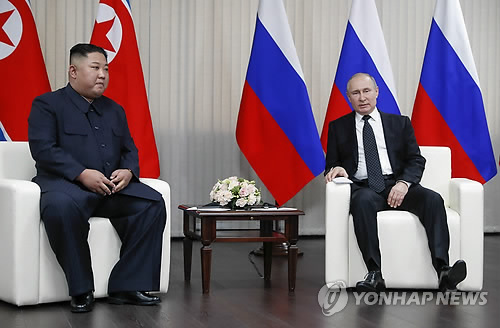 "The attitude on their resumption is a touchstone for showing commitment to carry out North-South declarations," it added, pointing to summit agreements reached by their leaders last year. 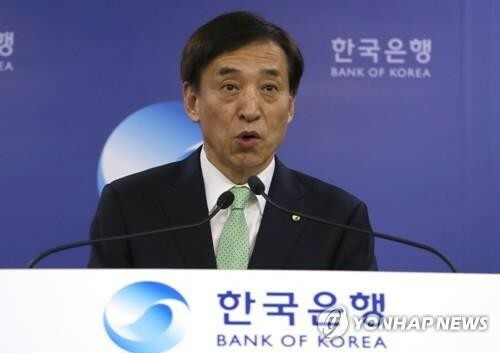 The website also blamed South Korea for keeping an "ambiguous" stance on those inter-Korean projects as it seeks approval from the United States for reopening the Kaesong park and the Mount Kumgang tour program. The industrial park located in the North's border town of Kaesong came to a halt in February 2016 after North Korea carried out nuclear and missile tests. The tour program to Mount Kumgang on the North's scenic east coast was suspended in 2008 after a South Korean tourist was killed by a North Korean guard. 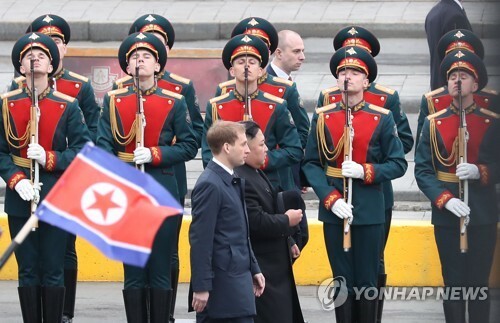 In his New Year's Day speech, North Korean leader Kim Jong-un expressed a willingness to resume the operations of the two suspended projects without any preconditions. 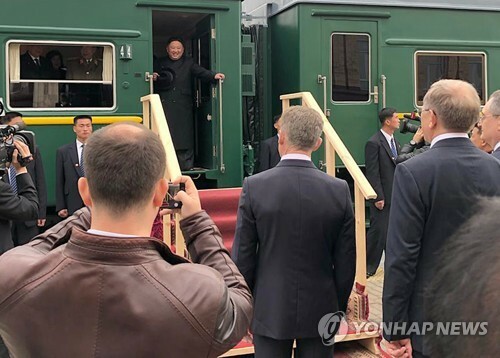 South Korean President Moon Jae-in recently said that the challenges lying between the Koreas with regard to the two projects have been resolved, saying he will closely coordinate with the international community. 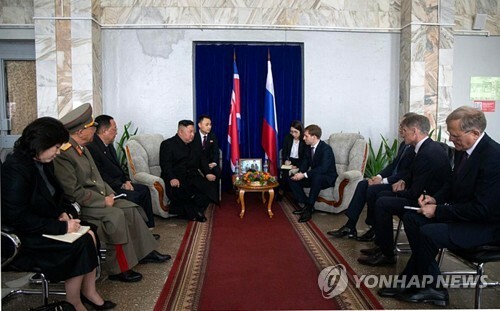 During their September summit, Moon and Kim agreed to "normalize" the operations of the two cross-border projects as soon as conditions are met, apparently pointing to the need to address the issue of sanctions seen to be blocking their resumption.